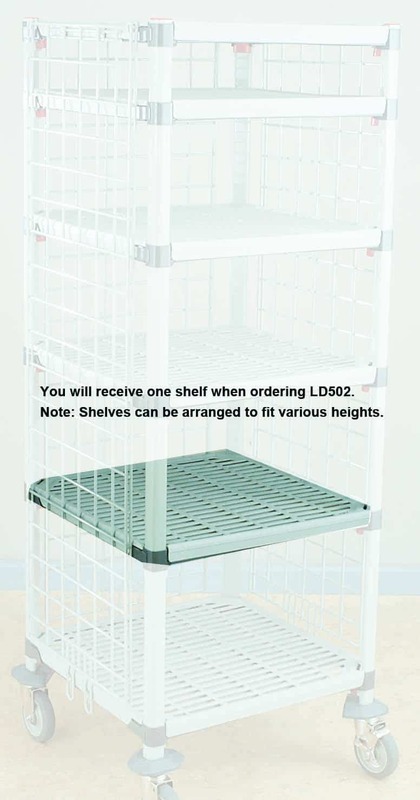 Replacement shelves for Ventilated Tissue Storage and Transport System. Can be arranged to different heights. Comes with one shelf.